On November 2, 2018, Astana – the capital of Kazakhstan hosted the Council meetings of the Heads of Governments of CIS. The delegation from Turkmenistan has participated in the meetings and the delegation was headed by the Deputy Chairman of the Cabinet of Ministers of Turkmenistan. During restricted meetings, participants have exchanged views on cooperation in urgent economic issues of CIS countries. 15 agenda items on various fields have been discussed by the participants. 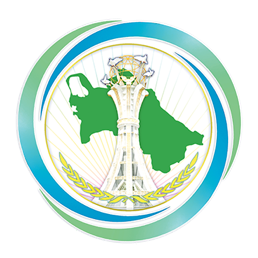 It has been also decided to organize next Council meetings of the Heads of Governments of CIS in Ashgabat, in May 2019.